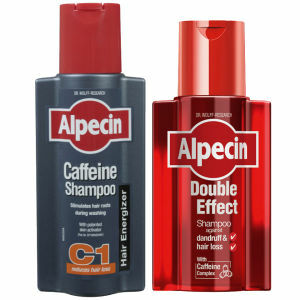 Working to cleanse your hair whilst simultaneously stimulating hair growth, this Alpecin Caffeine Shampoo C1 Duo (250ml) contains two bottles of Caffeine Shampoo C1. 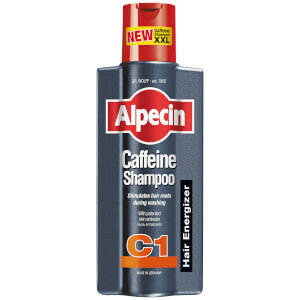 The shampoo contains caffeine that travels directly into the hair follicles to promote hair growth. 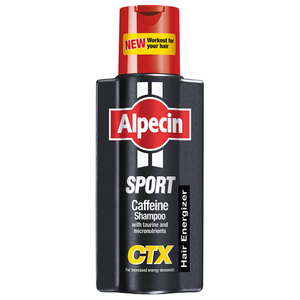 Fine, weakened hair becomes stronger and easier to style. Leave on for 2 minutes to allow for full penetration. 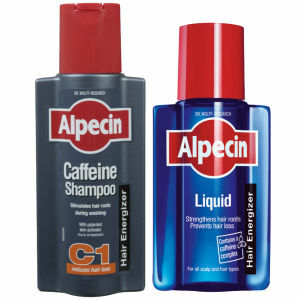 If left on for longer, the caffeine continues to work into the scalp, leaving you with a more intense treatment. – N.P.